***All Recalls on this vehicle have been completed by Volkswagen! NICE!!! 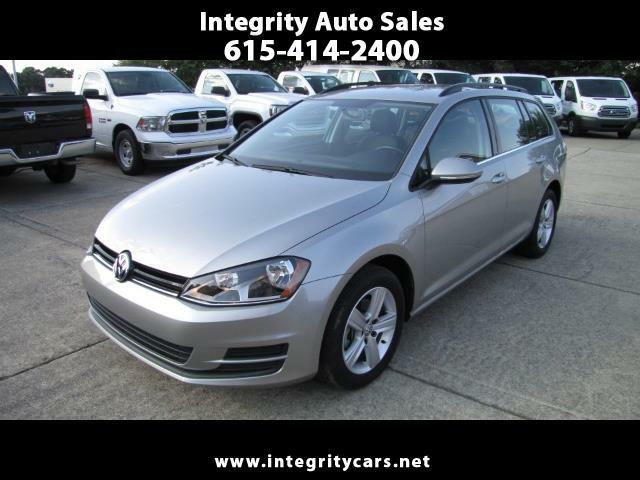 This is one nice 2015 VW Golf SportWagen TDI 2.0L. Great of gas, low miles and reliable/durable. Nicely loaded for a Wagon and in Superb Condition. Smooth Vehicle. Under Full Factory Warranty. Very CLEAN inside. Extra clean vehicle all around. If you are looking for a Sharp ride in a TDI don't miss this one. Come and see it for yourself or call 615-414-2400 Have a good day! Description: All of Original Factory Warranty Applies Plus extended Warranty on Emissions!